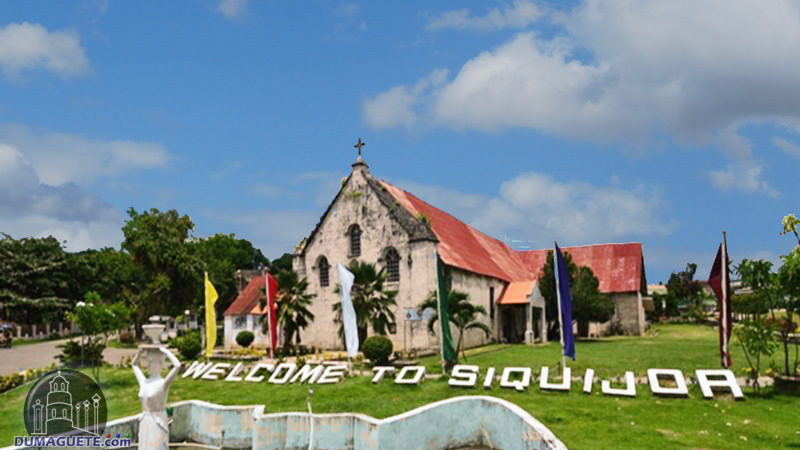 Siquijor is tropical country side full of breathtaking scenery. 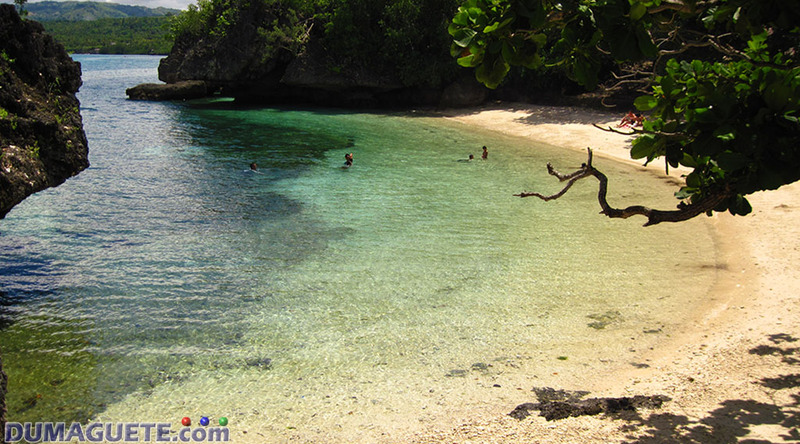 There are many ways in touring these mysterious and breathtaking views of Siquijor Island. Land tours can be done via pre-booked travel agencies and solo backpacking. But for people who loves adventure, the Siquijor Mountain Bike Tour is one highly recommended way to see the scenic views of the island. The registration and main area of the Siquijor Mountain Bike Tour can be seen in the town of Maria, Northeastern part of Siquijor Island. Upon paying the biking fee, travelers will get their full support and equipment needed from safety helmets and tour guides. There are different routes that can be taken by the bike tours. Depending on the level of the guests, there are two or three ways in getting down the mountain sides of Mt. Bandila-an. The suggested duration for the bike tour could last up to three hours. Still depending on the guests, the tour could last for the entire day (depending on routes). 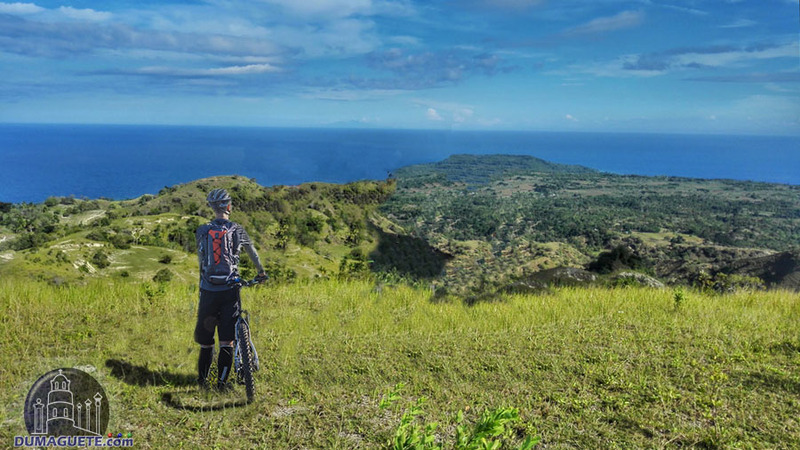 The Siquijor Mountain Bike Tour gives you a lot of options for convenience. The bike tour is great for a traveler’s body at the same time saving the planet from air pollution. 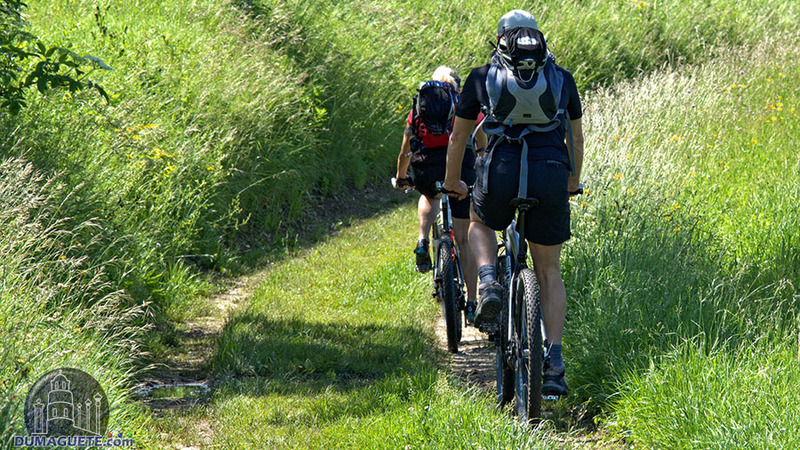 According to many bikers, the trails prepared by the tour are super fantastic. Easy and fun to ride. Aside from the adventurous challenge of biking in the mountain, the bikers still get the chance to see (and even swim) the tourist attractions like falls and beaches. 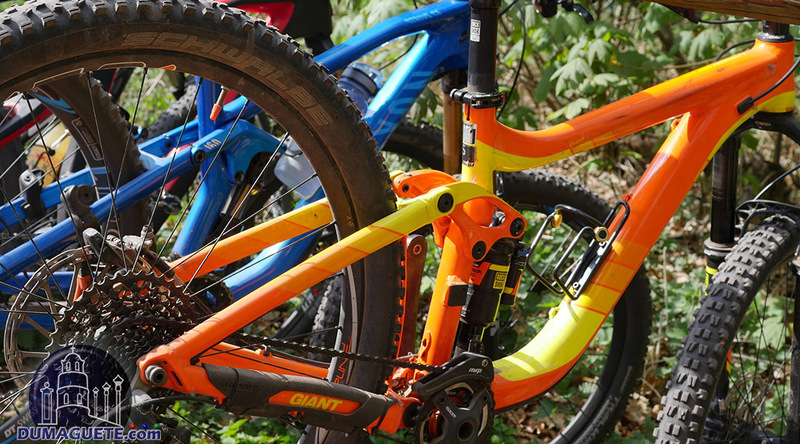 The bike tour also includes water refreshments and snacks after every trail, lunch, and shuttle service going uphill and 90% downhill trails. For a more convenient experience, a small group could rent a motorbike to roam around the island. Motorbike rentals can be found all over the island, town centers and even in the resorts and hotels. Getting around Siquijor with a motorbike is also a great way to meet and bond with locals, especially in asking for directions. The first rule in getting on a vehicle like bicycle or motorbike is BE SAFE. Wear helmets when riding either a bicycle or a motorbike. To ensure your safety, make sure your vehicle is running smooth (no broken lights, pedals, handles etc.). Knee and elbow pads are also highly recommended specially for the mountain bikers. 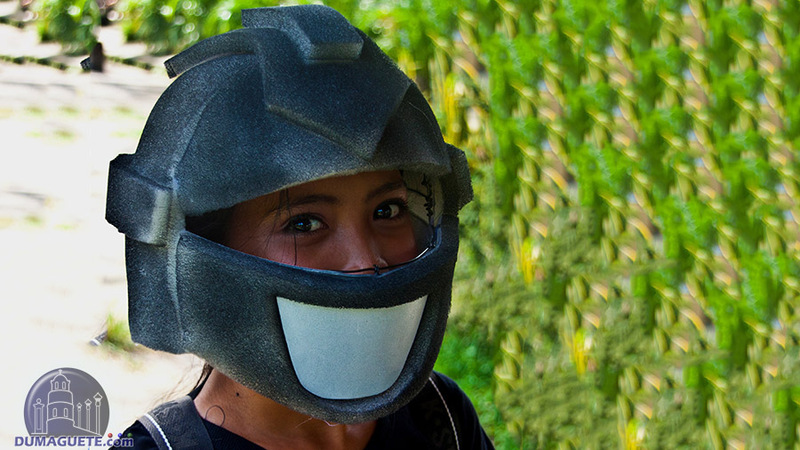 Wear safety helmets and pads isn’t enough for your safety. If one is not familiar in riding around the roads anywhere in the Philippines, it is better to take it slow. Many showoff motor racers are on the road anytime of the day. Stay focus while driving because it is better safe than sorry. 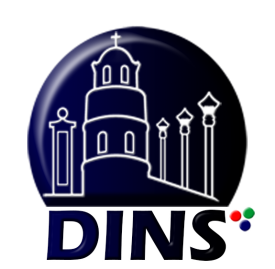 Follow these few precautions and you will surely make your tour more enjoyable. Depending when in the time of the year a traveler visit, there are many other activities to indulge to like the Healing Festival in Mt. 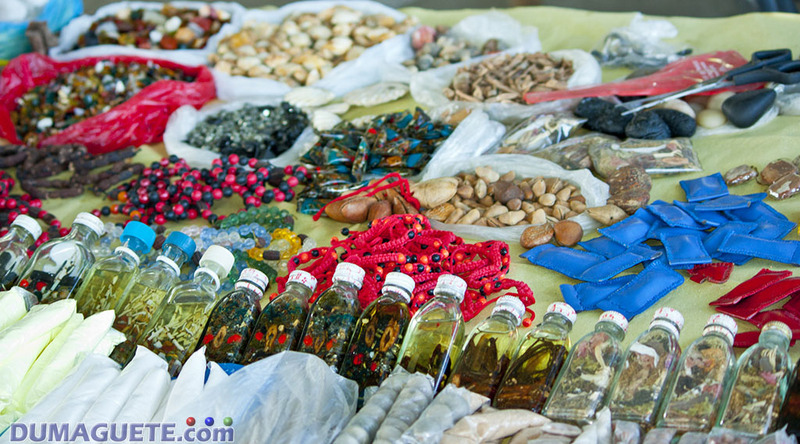 Bandila-an (Witchcraft and Healing).